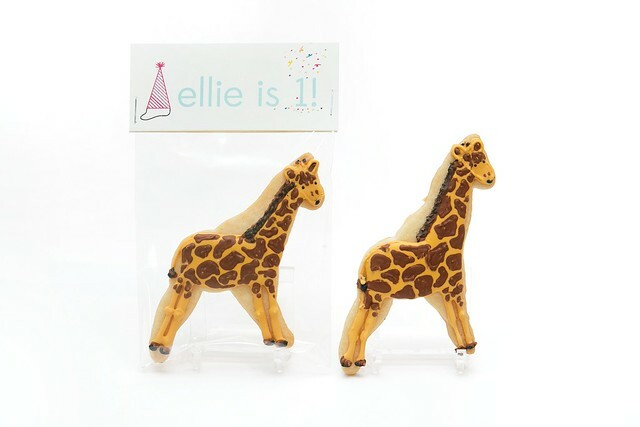 I made these giraffe and elephant cookies for Eloise's 1st birthday party! 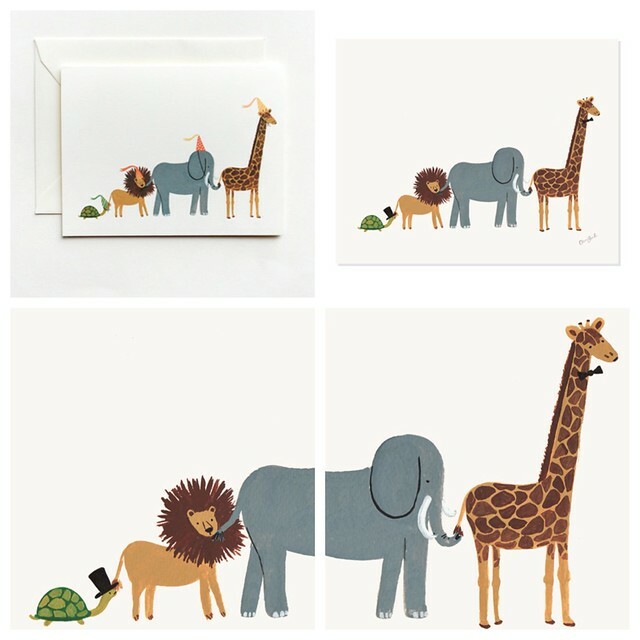 Ellie's mom used Rifle Paper's Animal Parade Card's (the ones in the top left of the photos below) for the birthday invitations. The colors for the party were aqua and red. 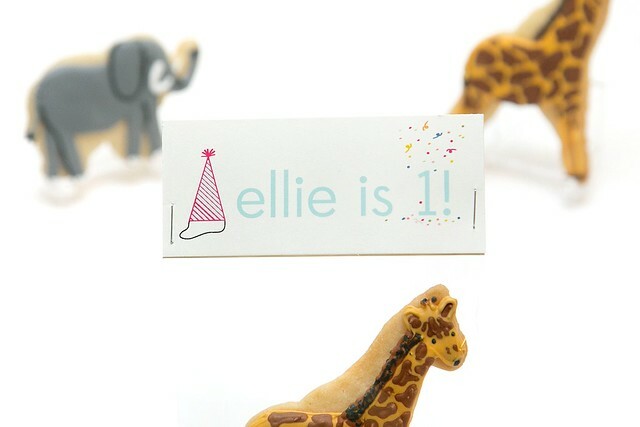 Izzie (Ellie's mom) left the cookie design up to me, but she loved the invitations and so did I. Here's what I made! 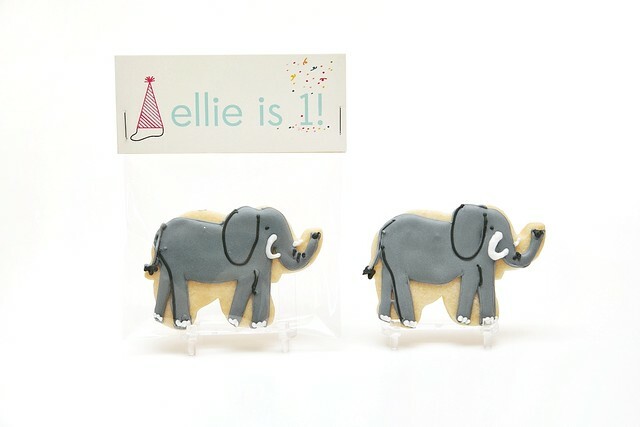 I couldn't fit the party hats on the cookie cutter shapes I had, so I included them on the cookie favor tags. 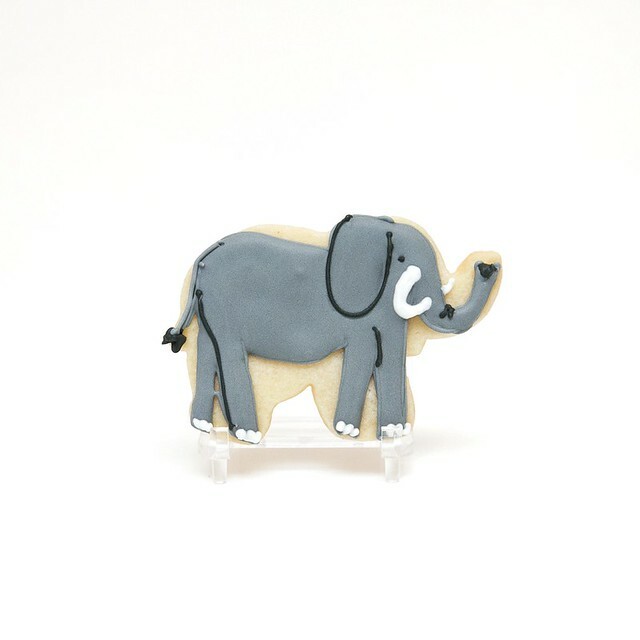 Half of the cookies were put out on the (adorable!) dessert table and the other half were for peeps to take home. 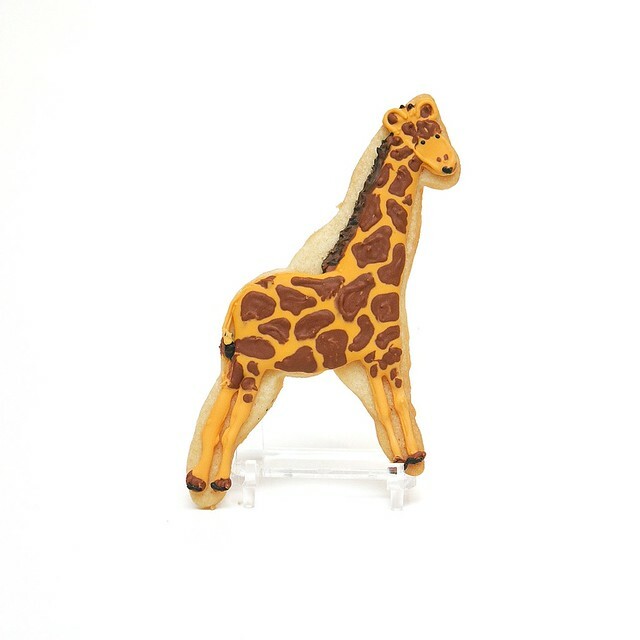 Seriously, Izzie, it looks like you BA-ROUGHT it with that dessert table. Good work, mama!! 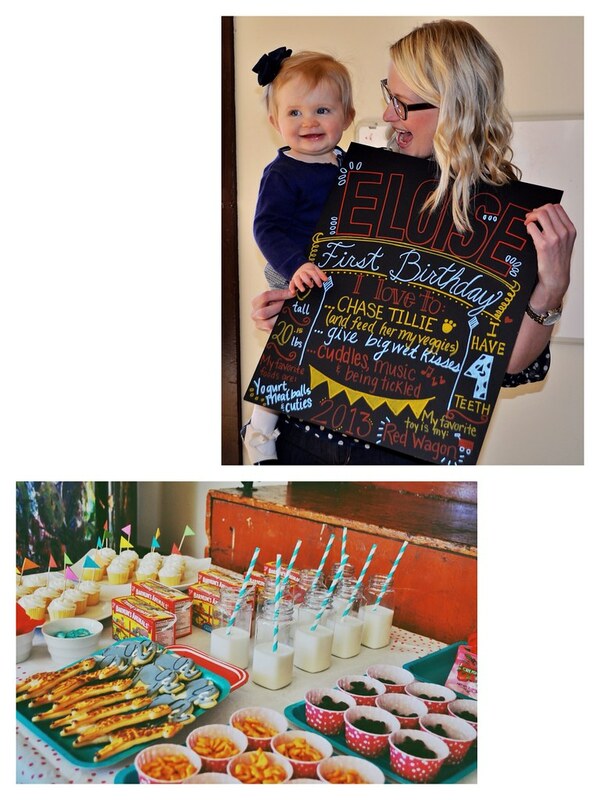 I have a few pictures of the real birthday party. Yay! Thanks, Izzie!! 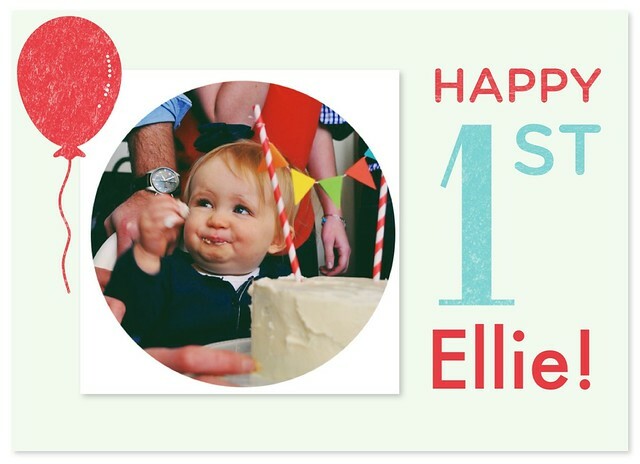 :) Happy 1st sweet lil' Ellie! !